« We are coming home! 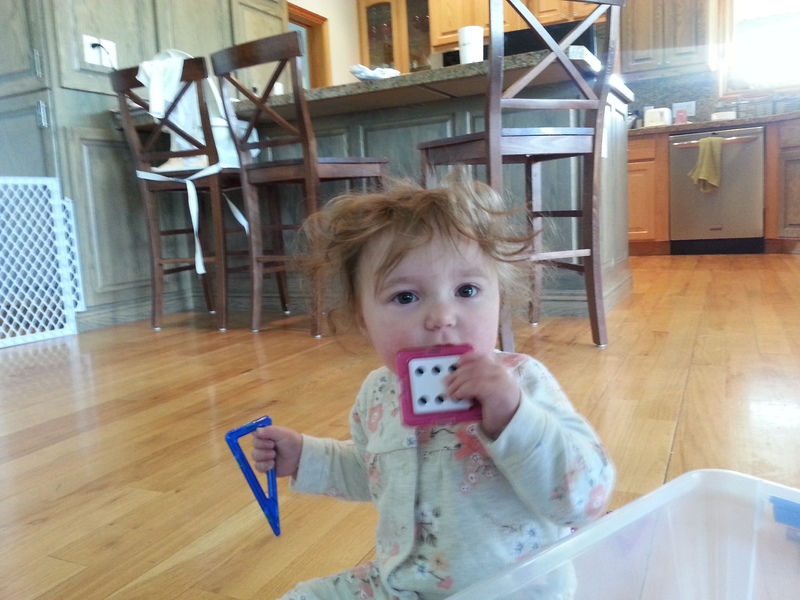 McKenna has the best morning hair! Beside being so cheerful in the morning it always fun to see what her hair is doing when she wakes up. Today was too good not to take a picture!